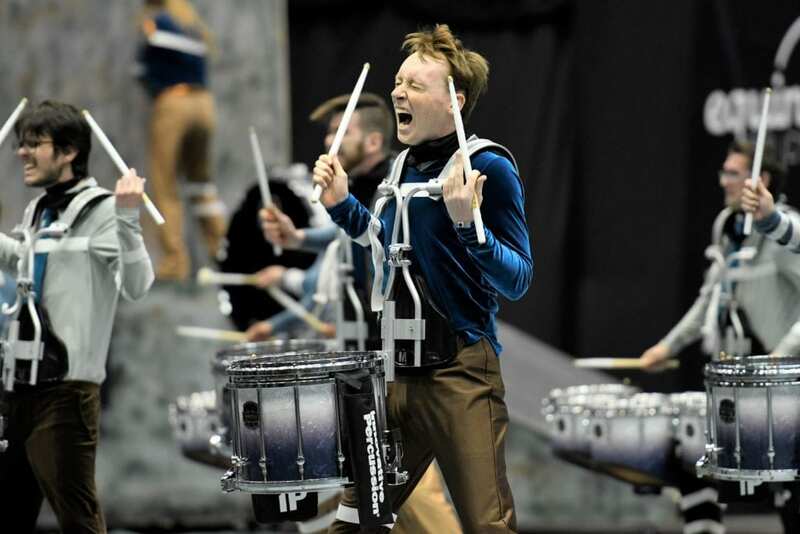 “Getting feedback from the people who were going to see us in Dayton gave us a lot of confidence in the decisions we made as we went into the final stretch of the season,” says Patrick Lyons, Director of River City Rhythm’s Indoor Drumline. Prior to 2018 WGI World Championships, RCR signed up for two Independent Open Virtual Evaluations through WGI 1on1, with a specific focus on Music and Effect Visual. 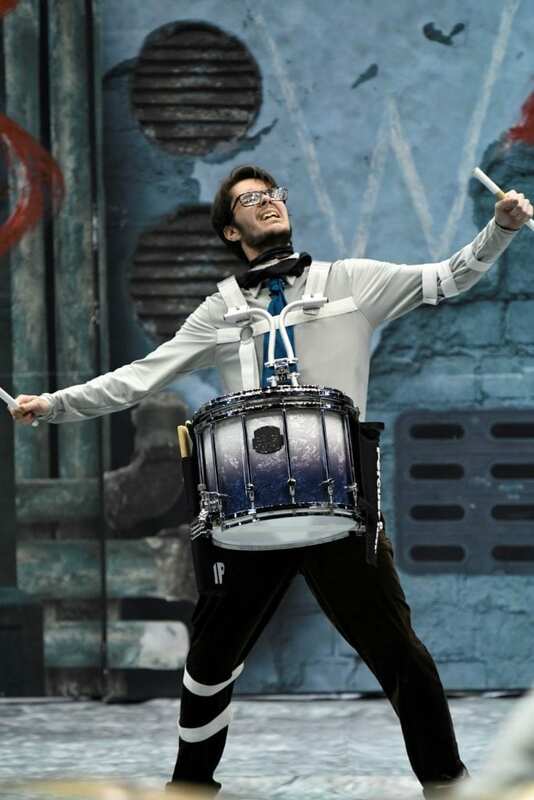 With WGI 1on1 Virtual Evaluations, the process is as simple as recording/uploading your performance.  From there, a judge will thoroughly review your performance online, upload tailored commentary and send it back to you for your review within 72 hours from your initial submission. 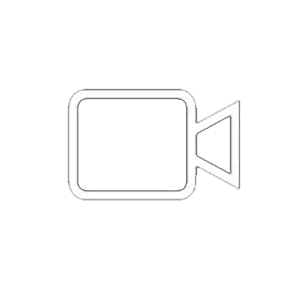 Patrick states that the Virtual Evaluations helped RCR identify areas within their performance that required a bit of polishing, setting them up for a strong 8th place performance in the 2018 WGI World Championships PIO division. “The biggest thing the evaluations did was helped us prioritize what to work on to give us the best shot at competitive success,” says Patrick.  WGI 1on1 provides two unique services, Virtual Evaluations and Expert Consultations, which put you in touch with the industry’s leading expert clinicians. 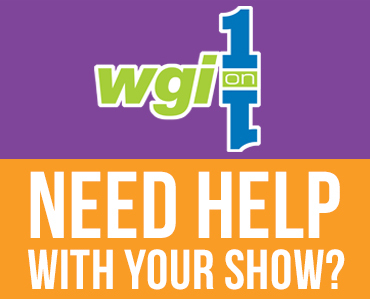 From answering your show questions to analyzing your recorded performances, WGI 1on1 experts provide you with valuable insights to help you take your show to the next level. 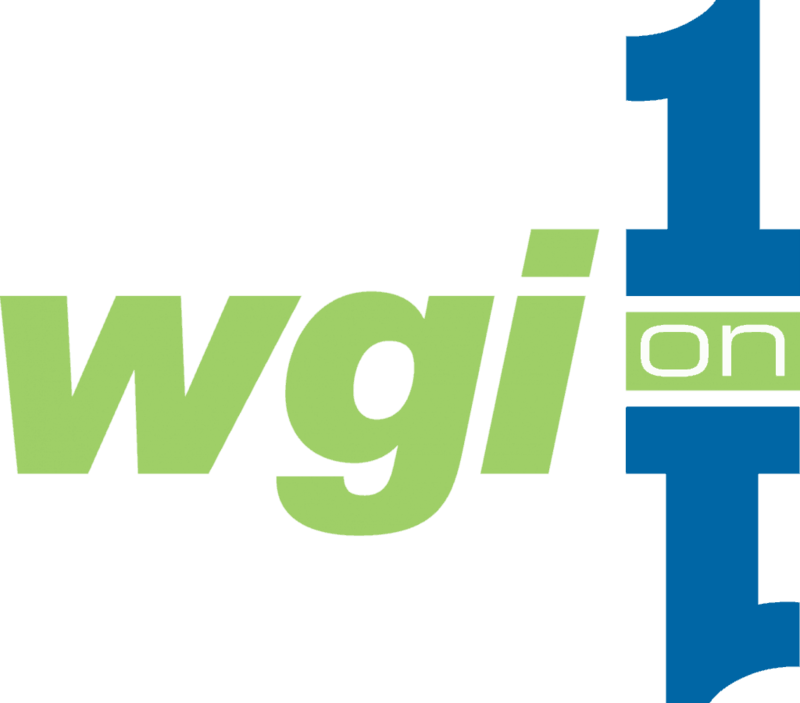 WGI 1on1: Get Started Today!